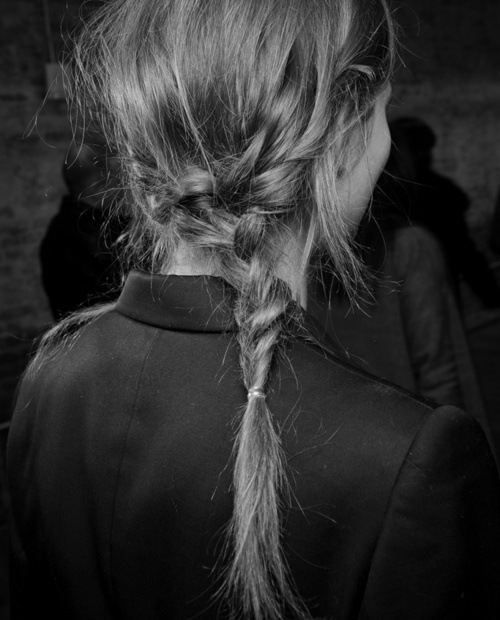 I know braids are almost out of season and straight hair is just around the corner but i just can´t stop loving them and wearing them. The truth is that I'm actually recently in love with braids, not because I'm a fashion addict it means I follow every single trend, I really need to be completely convinced about it. 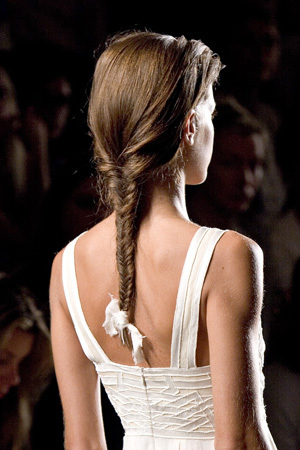 I'm not into trends either, but luvin' the braid looks!